We live in a wonderful community in Edgewood NM. We love to travel and I travel often for work. We would like to have some freedom to take vacations while ensuring that our pets are taken care of. All of our animals are member's of our family and as much as would like to take them with us it is just not practical. 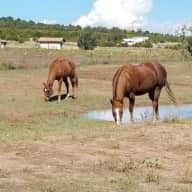 Will live on 5 acre's in the east mountains of New Mexico. 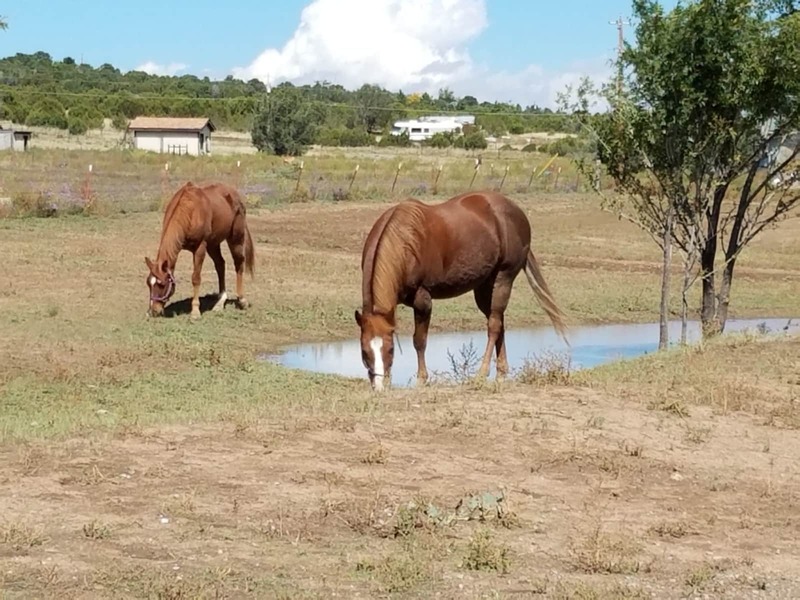 Edgewood is a wonderful community, close to Albuquerque but yet far enough away to feel the country feeling. We live in a 4 bedroom 2 bath house with a 4 stall barn outside the back door. twice daily are our feeding regiment for our horses (alfalfa provided inside of barn) and young dogs. Everyone else gets fed once per day in the evening.